PYLOT, Volant, Televisor, Protostar & Draper, 7 Minutes Dead and more. This show was 4th in the global electro chart, 5th in the global trap chart, 7th in the global bass chart, 8th in the global edm chart and 39th in the global house chart. How does the podcast work? Enjoy our live interactive stream Tuesday from 1:00PM PST / 4:00PM EST. Each episode will be exclusively available to our iTunes subscribers immediately following the stream. Finally, on Thursdays the podcast will be uploaded to SoundCloud and YouTube! 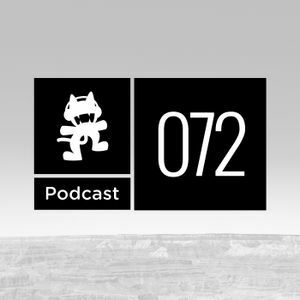 Hashtag #MonstercatPodcast on both Twitter and Instagram for a chance to be featured during the live stream.